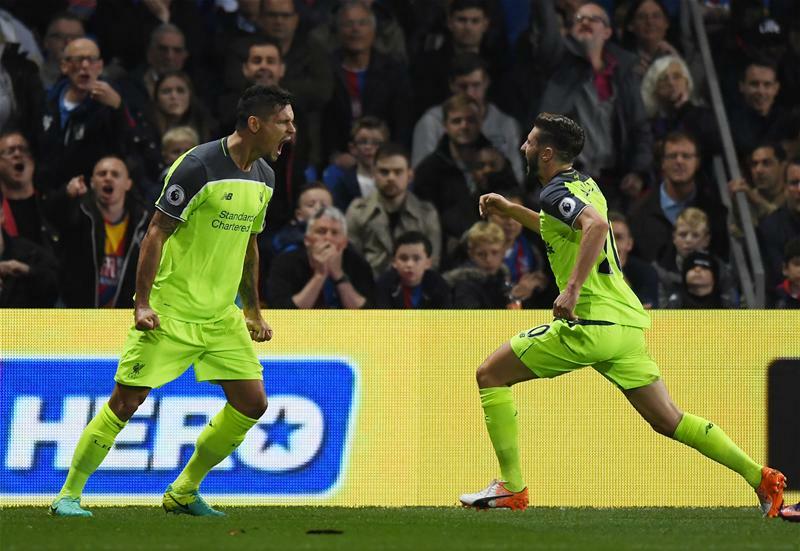 Liverpool extended their unbeaten streak to 11 games as they shook off a persistent Crystal Palace at Selhurst Park. 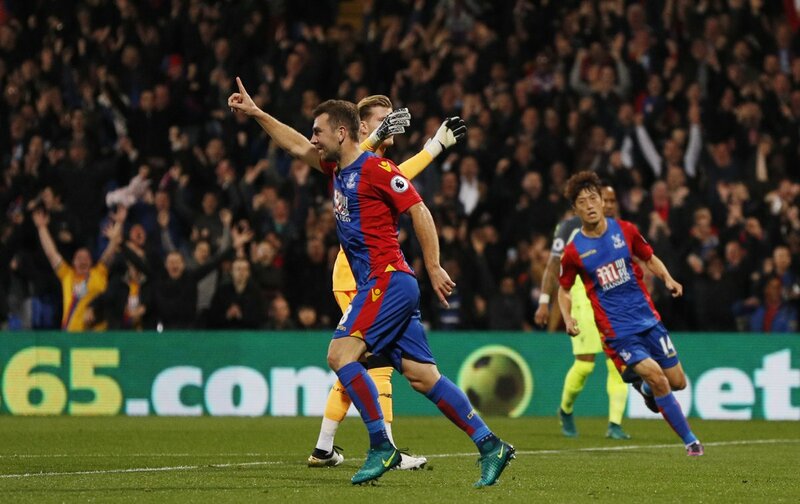 A topsy-turvy first half saw James McArthur equalise for the hosts on two separate occasions, although Joël Matip's thunderous header ensured that Klopp's men were in front during half-time. A spectacular finish from Firmino would create daylight between the two sides in the second half, with the Reds eventually cruising their way to yet another win. In their luminous green strip, Liverpool got the ball rolling from right to left, starting a period where they enjoyed a wealth of possession, camping out in the attacking half throughout. Crystal Palace's go-to option where long balls over the top towards Christian Benteke, although nothing would come to fruition. Following 16 minutes of football, the visitors would carve open the Eagles in a swift move finished by Emre Can. Philippe Coutinho popped the ball over the back to Moreno on the left of the box, where he knocked it into the path of the German. The subsequent side-footed attempt took a deflection and found its way into goal. They could have even doubled the lead had Mané slipped through, and instead would find themselves at the heart of more Selhurst Park horror. 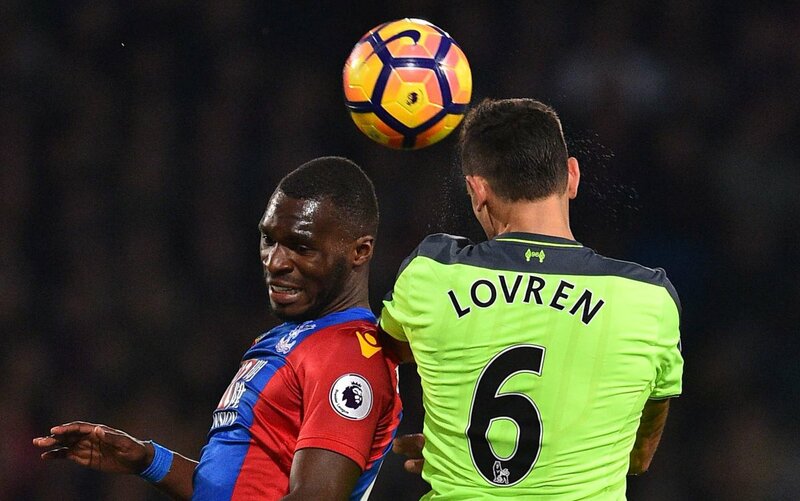 A howler from Dejan Lovren, slicing a clearance towards his goalkeeper, gifted the Londoners an equaliser. 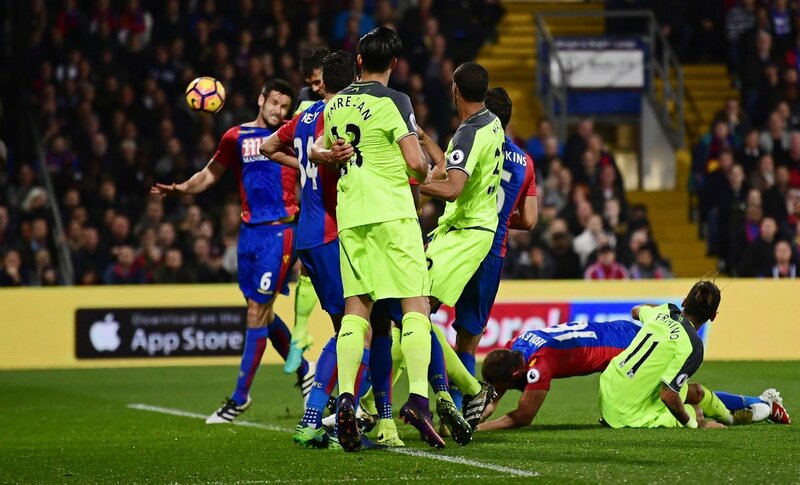 James McArthur was put through and planted his header past the onrushing Karius to level the scoreline. Continuing the theme of short-lived emotions, Dejan Lovren redeemed himself in the best way possible - by scoring a goal. 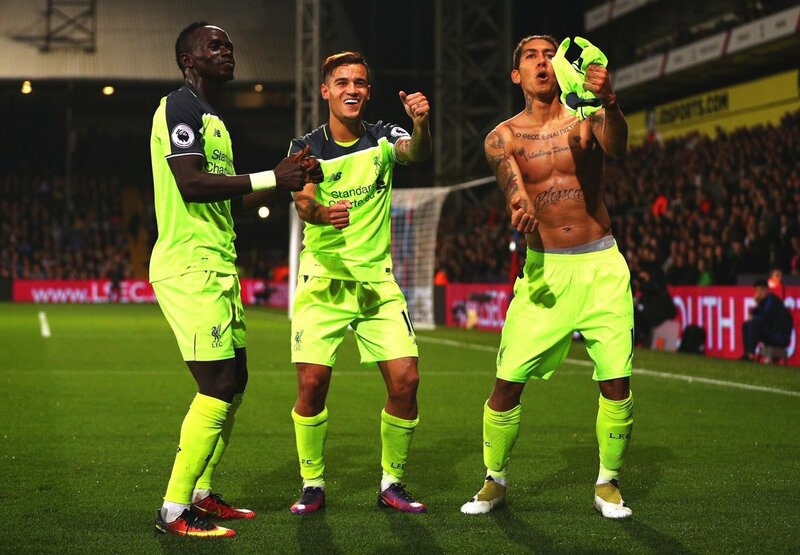 The Reds were back in front as he met Coutinho's cross with a thumping header, with the keeper having no chance of stopping. Looking to get some further momentum and stable the ship, Roberto Firmino looked dangerous as he had a look-in from a run in the area, blocked and reduced to a half-chance. Mané, meanwhile, was playing centrally and for the most part troubling his counterparts. Things would only be plain sailing for a short while though, as once again, James McArthur undid them. 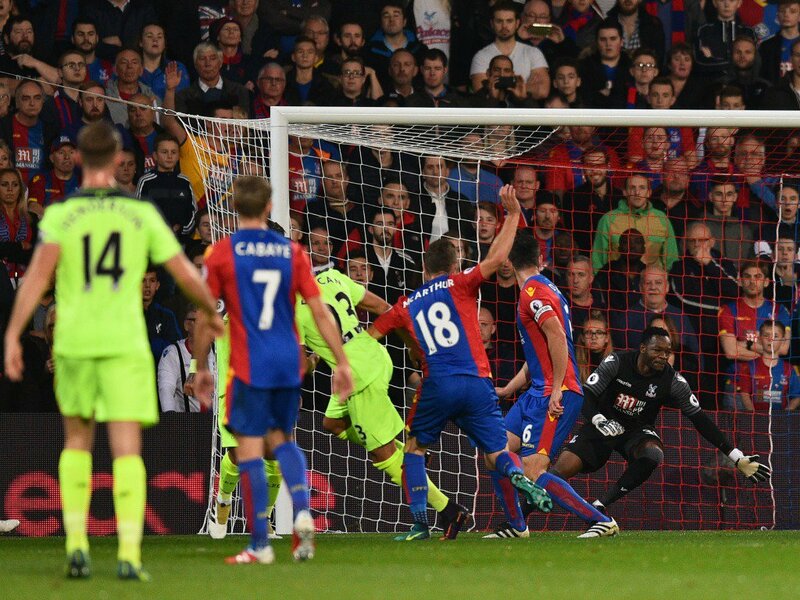 Another header found its way into goal after a fizzing cross from Zaha took a clip off Moreno on the right wing. The Scot directed it towards the top corner for the fourth goal in 33 minutes. Steve Mandanda was then the recipient of all the plaudits after a cracking save to thwart Coutinho's header. He scrambled to get to the ball needing both hands to nullify the threat, before he was gasping a sigh of relief as a sitting duck - with Mané missing a sitter. Clyne handed the chance to him on a plate from point-blank range, but it ended up flying into the stands. With a couple of minutes before the interval, Liverpool would once again take the lead. Joël Matip rose high to connect with a header (a recurring topic over the first 45) and steer his side in front emphatically. That capped off a sensational helping of top flight football, with Selhurst Park once again witnessing a thrilling fixture between the two sides. Crystal Palace certainly looked up for the challenge when the second half began, setting a lively pace and forcing some frantic Reds defending from early on. Christian Benteke followed that up by two close attempts against his former club, with Karius first stopping him at the near post after a dangerous set piece, and then clutched on to his header from a corner. Sadio Mané may have finished them off with a stunning response, as Philippe Coutinho crafted a beauty of a through ball to send his teammate through in search of the low left corner. Mandanda kept his foot out to keep the score as it was. That wouldn't deter Palace from pressing on the front foot though while also enjoying a greater share of possession than they had in the first half. Christian Benteke managed to knock down a header, with the teammate feeding it back to him before the Belgian whipped a shot straight at Karius - as Palace continuously tried to crank up the heat. Andre Marriner had some hard work to do a little later on, with Palace fans and players in full voice appealing for penalties on multiple occasions in the same play. 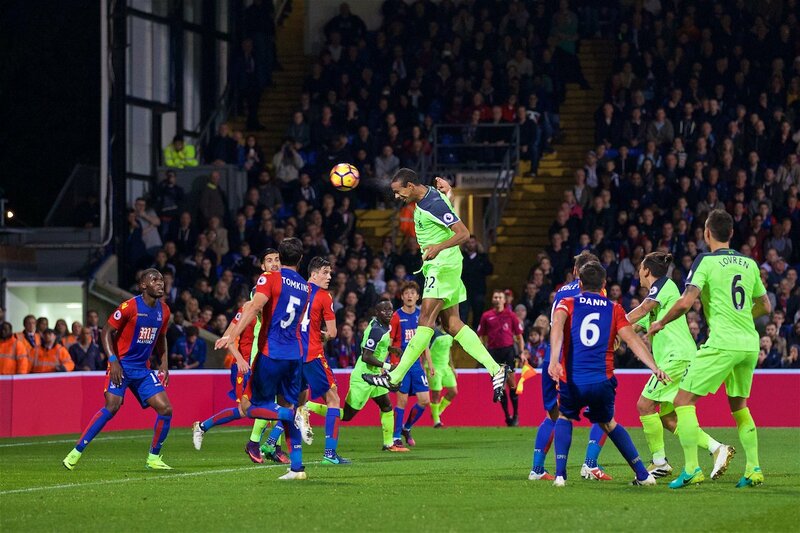 Zaha started it going down with a challenge from Lovren, before Matip clumsily cut across Benteke for a clearance. That all may have been forgotten had Cabaye beaten the keeper when the ball came through, but Clyne was there to deny him with a terrific clearance. 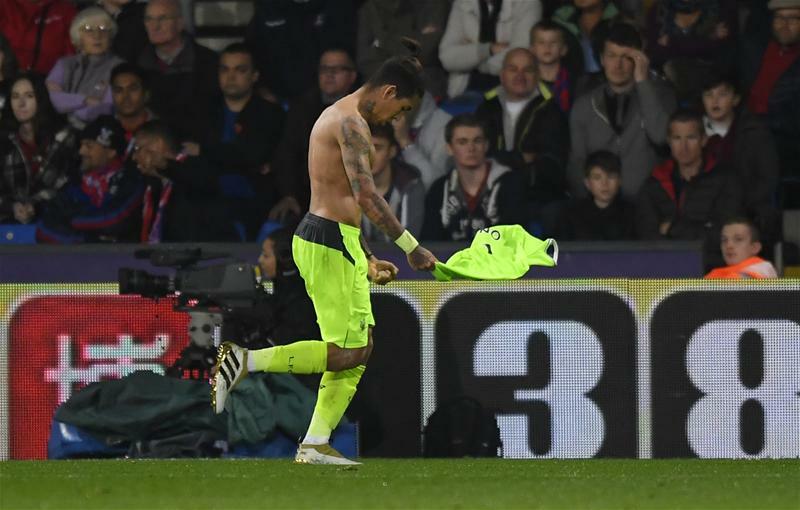 Following a lengthy period of Palace hinting at the threats, an exquisite pass from Jordan Henderson set Firmino up for the coolest of finishes as the hosts' world came tumbling down. Henderson tore through the defence like a knife through better to put his Brazilian colleague through on goal, holding his nerve to chip it over the keeper with a mouth-watering lob and putting the Reds up by two goals. Coutinho continued to pull the strings as he forced another stop from Mandanda, unable to get himself on the scoresheet prior to his substitution. Following the fourth goal though, no further measures were necessary, as Liverpool comfortably cruised to the full-time whistle and continued to mount their title challenge. Crystal Palace were viable opponents, but faded off as the game concluded.